Has the idea of owning a pet fox piqued your interest? That’s not a surprise. The iconic animals have graced popular media for hundreds of years and pet foxes have been trending on social media lately (see: Archer, the laughing arctic fox, and "This is why you need a pet fox"). They bear a strong resemblance to the domestic dog, begging the question: can they also be kept as pets? The short answer is: yes. Many animals one might only expect to find in a zoo can be privately owned and some even as house pets. 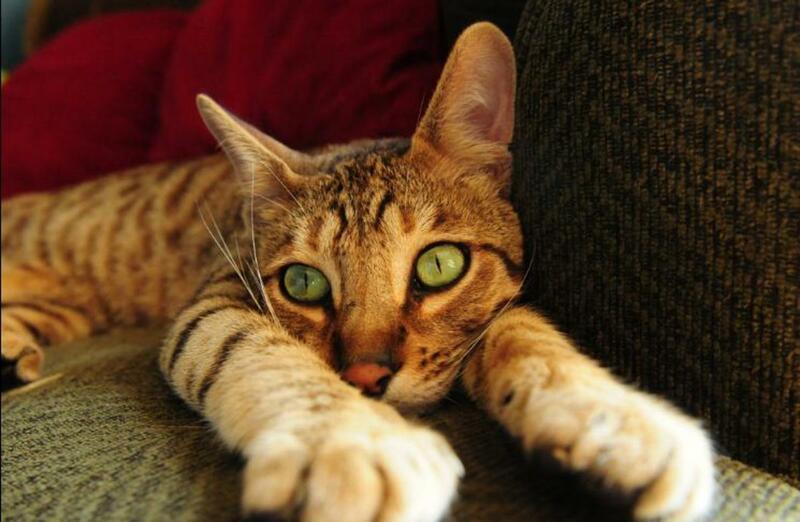 The practice of keeping so-called exotic pets is controversial, but to anyone who approves of owning pet cats, the arguments against it don't always hold much water. It's important to keep in mind, however, that owning a fox is unlike owning dogs and cats. Most exotic pets lack popularity, because the general public is unwilling to tolerate their traits and needs that pertain to activity level, house manners, and housing requirements. If you are adaptable and do not have unreasonable expectations for foxes to behave like calmer domesticated pets, perhaps a fox can be for you. Which Fox Species Can Be Owned as Pets? 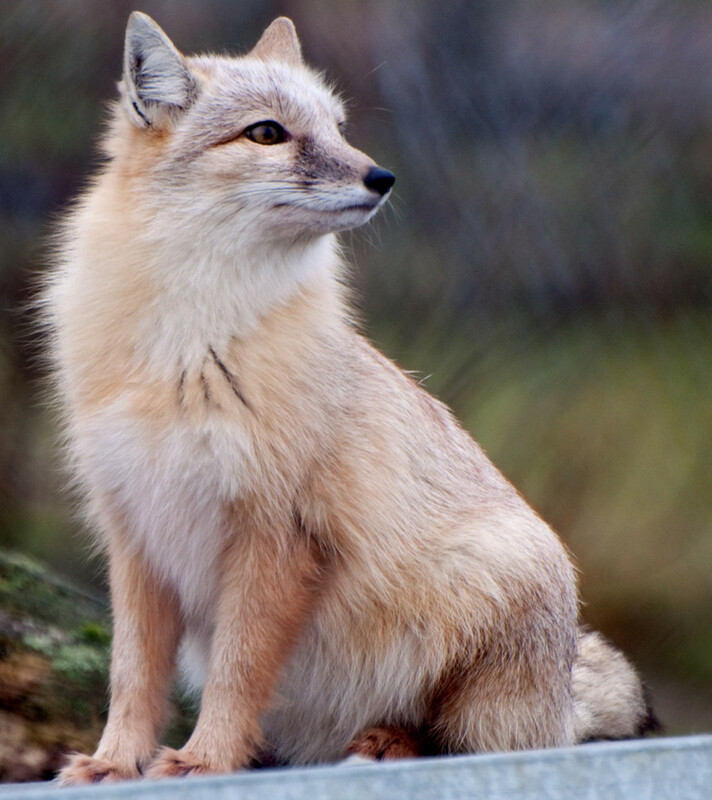 In captivity in the United States, pet fox species are usually either African desert foxes or species with ranges that extend throughout the Northern Hemisphere. More specifically, the very popular fennec fox from Northern Africa and the red, arctic, and grey foxes are the most commonly owned. Less common, but sometimes available, are the swift, pale, and bat-eared foxes. 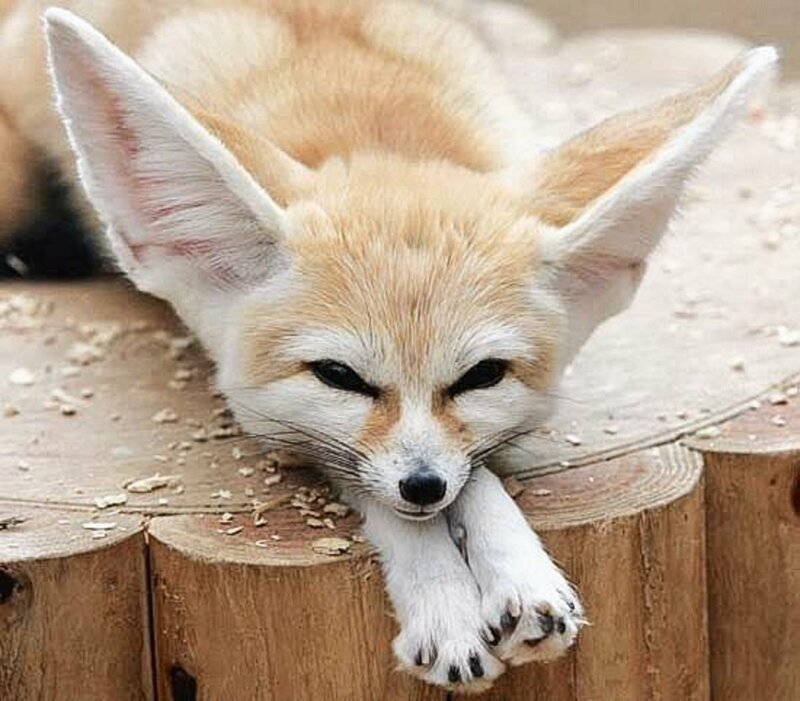 The popular fennec fox is one of the few, or perhaps the only, species that can reasonably be kept as a house pet. Their smaller size and lack of offensive odor makes them uniquely suited for the indoors, while the larger foxes can be expected to require some form of outdoor housing. Note: There are some other red fox color variations, including: marble, champagne, silver, silver cross, albino, piebald, and cinnamon. Which U.S. States Allow Legal Fox Ownership? Native foxes are illegal in the majority of states, as are many native animals. The fennec fox, one of the more popular exotic pets, is technically legal in a number of states. But they are often banned when the family canidea or exotic carnivores are unfortunately listed as "dangerous wildlife." One atypical exception is New York state. Successful lobbying by fennec fox owners have kept the 3-pound canid legal in what is considered a "ban state." With the exception of New York, I cannot say with certainty whether or not a fox is "legal" in a state. This is because legal has different meanings. In some states, like North Carolina, you can obtain a USDA license for exhibiting—you must "exhibit" the animal to get this license, such as doing library shows—and keeping foxes, but they are otherwise illegal to pet owners. Some states might technically allow foxes but prevent you from importing them, making obtaining them impossible. Other states may surprisingly only allow you to keep foxes you caught yourself, or ideally, require proof a fox is captive-bred. Many states that had a fox species legal last month might be different now. It is quite possible that you will pull your hair out trying to make sense of exotic pet laws. If you're looking for a quick overview of state laws regarding private ownership of rare animals, however, check out Born Free USA's helpful guide to state laws relating to private possession of exotic animals. If a pet fox or other exotic mammal bites someone and the person reports it, the animal will most likely be euthanized. Consequently, in most jurisdictions, if a pet fox or other exotic mammal bites someone and that person reports it, the animal will most likely be euthanized so it can be tested for rabies. This is a big part of why foxes that aren't exclusively house pets can be an extreme burden to owners, due to the complexity of the laws regarding their possession. You must determine with concrete certainty that foxes are legal in your state, county, and residential association. Even if you're sure that it's technically legal to own your fox, they still tend to invite negative attention from others. Numerous cases of neighbors reporting the existence of pet foxes to their local, state, or other government agency have created headaches for many fox owners. For instance, even if you are within your right to own your pet fox, you may still end up losing hours and hours of time and thousands of dollars to legal processes in order to defend that right. So it's generally best to keep their existence quiet. You may have heard that Russian researchers once pioneered an experiment where they selectively bred red foxes for tameness and this resulted in animals that were significantly more "dog-like." This is indeed true. In 1959, the Russian geneticist Dmitry K. Belyaev began experimenting with breeding domesticated foxes. He did this largely for the purpose of studying why there appeared to be so many anatomical and physiological characteristics being passed down through the domestication of wolves and dogs—such as changes in body size and fur coloration, wavy or curly hair, and drooping ears—even when the domestication process was largely based on breeding for behavioral traits. This program continues at The Institute of Cytology and Genetics in Novosibirsk, Siberia. Some people claim to have had such foxes, like Alayna Sitterson, who ran a blog about her fox, Swiper (more on that story later in this article). Many are mistaken or fooled, however. True Russian domesticated foxes are quite rare, and only a limited number of them have been shipped to the U.S. for private citizens. And those particular foxes have between 30 and 35 generations of selective breeding behind them and are thus quite different from legitimately wild animals. Sitterson's pet was likely a fox domesticated for the fur trade. Regardless of domestication, red foxes will likely not be a good match for people expecting a dog-like temperament. Are Pet Foxes Wild Animals? The fox was taken from the wild from a sub-adult age. The fox was found as a pup, rehabilitated with the intention of release, and returned to the wild. The fox has had little to no human contact while in captivity. Wild animals come from and are raised in the wild. A captive human-imprinted or socialized animal is different from a wild animal. The subject of domestication is a complex one, especially since there is little, if any, set criteria to define what a domesticated animal is. 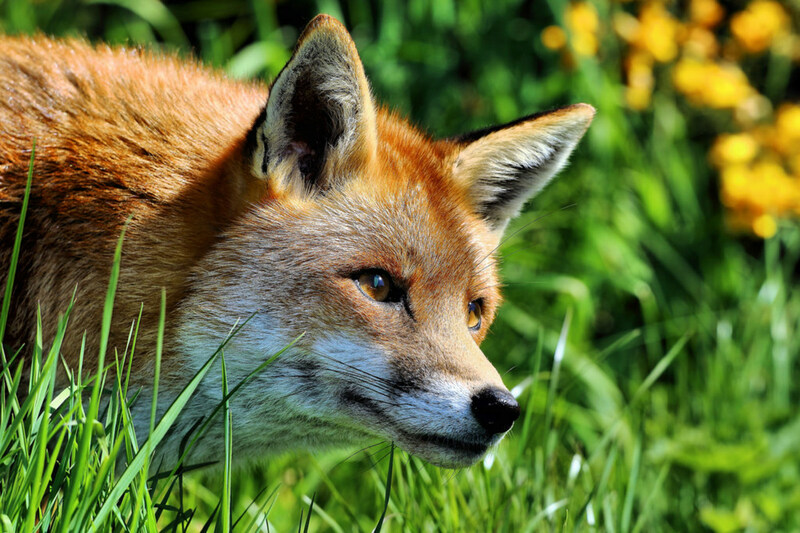 Though it might be tempting to rush out and get a cute little pet fox as soon as possible, it's important to think about all of the various factors that go into ownership of this exotic animal. Here is a quick breakdown of some pros and cons of keeping a fox as a pet. Foxes are undoubtedly a unique and interesting pet. There probably isn’t a better conversation starter. Like all uncommon exotic pets, their unique traits and behaviors will keep their owner interested and captivated. Having the opportunity to live and bond with an animal like a fox is an amazing experience. For such a positive experience to persist, however, you will need to overcome the drawbacks of fox ownership. Foxes can be very loud, especially if they are cooped up inside all day. Red foxes are notorious for their "skunky" urine, and most will scent mark. The smell is said by owners to be impossible to remove. If you are sensitive to the idea of your house having a permanent odor, an indoor red fox is not for you. They are very high-energy animals that needs lots of opportunities to run, play, forage, and dig. Non-desert foxes will generally require an outdoor enclosure measuring around 10' x 10' at the very least (such as in the video below). 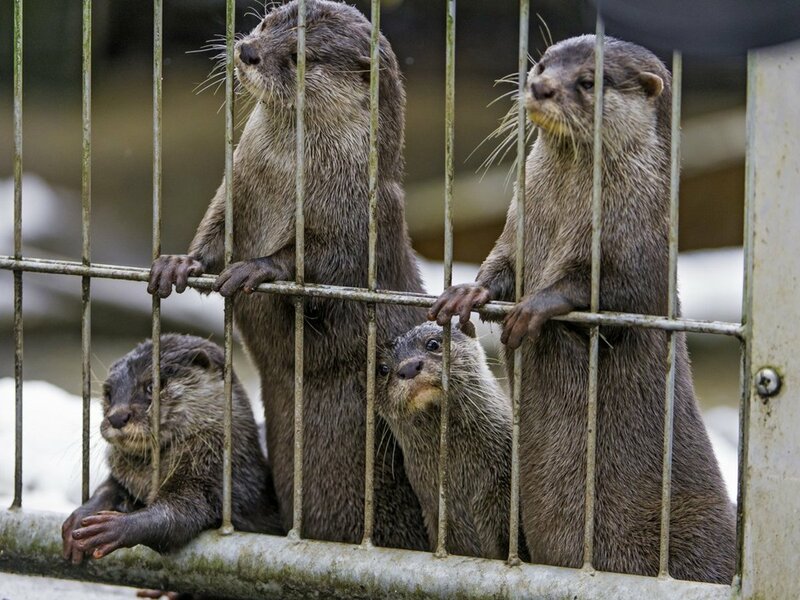 The enclosure must have a double-door entrance and be triple-checked to be escape proof. If you don't have abundant outdoor space for a fox to run around in, then you probably shouldn't own one. Their behaviors might frustrate a person expecting the adaptability of a socialized dog or cat. Foxes can be flighty. They may not want to cuddle with you very often! They are also highly intelligent and extremely curious. They are quite likely to get into and potentially wreak havoc on anything within their vicinity, especially if left alone for long durations of time. Foxes are individuals. Just because your friend's fox acts a certain way or was easy to litter train does not mean the same will happen with yours. They are illegal to own in most states, and activists are eternally fighting to make it so in all states. If a bite report from a fox (or other exotic mammal) is made, the animal will likely be confiscated to be killed and tested for rabies, unless the bite recipient volunteers for rabies treatment. Medical professionals are mandated to report such bites to the Centers for Disease Control and Prevention. Foxes are crepuscular and will tend to be awake in the evening and night. If they don't have an outdoor enclosure, an outlet for their energy, and a training-savvy owner, they may destroy furniture. If you don't have abundant outdoor space for a fox to run around in, then you probably shouldn't own one. Can Foxes Be Litter Trained? Various success is reported with foxes using the litter box. For fennec foxes, the litter box is intermittently used. Though being desert foxes, urination is not excessive and the droppings are dry. Red and grey foxes may use the litter box with nearly a 100% success rate, but this does not include scent-marking behavior. Mammals often mark their territory with urine, and this cannot be trained out of them. Additionally, fox urine is extremely pungent and exceedingly difficult to remove from fabrics. It is said to smell much, much worse than cat or dog urine, and special enzymes will often be required just to break down the chemicals within it. What Are the Dietary Needs of a Pet Fox? Foxes can eat somewhat similarly to dogs and cats, but generally require more complex nutritional needs. For instance, fennecs also have a higher need for taurine —found in many forms of cat food or in chicken hearts—and could suffer seizures, blindness, or even death if they do not consume enough. So it's important to research which diet is appropriate for your species. Choose a high-quality and nutritionally complete (AAFCO) commercial food as the base of the diet. Many websites will model their fox diets off of what the species consumes in the wild under the impression that "natural" is best. This is not always the best route for foxes (or even domesticated pets), because relying on raw foods likely will result in the diet being nutritionally incomplete. It can also have the unintended consequence of introducing unnecessary bacteria that can be harmful to the owner and, in some cases, even the animal. Feeding foods similar to what foxes get in the wild can be helpful as supplementary variety in the diet, however. Fennec foxes can consume various insects that are readily available. Whole prey for foxes, such as mice and chicks, can provide more variety and enrichment. Diet is a complex issue and should be investigated further, but always follow the evidence. You will find that many care sheets online are basing their recommendations off of myths and speculation. Another element to keep in mind is that pet foxes might also need to be stimulated through the feeding process and potentially even require opportunities to forage for their food. As a result, you might have to occasionally hide food for them to find or possibly even construct something that the fox will then need to rip apart in order to get their food. How Do You Train a Fox? All exotic pets will benefit from some form of comfortable interaction with their owners for enrichment purposes. Exotic pets in general will also substantially benefit from training procedures. So when it comes time for them to be transported to the vet, or if you need to examine their body condition when you suspect there is a change in their health, it will be done with the least amount of stress possible. Clicker Training: This is a recommended method for use with all warm-blooded animals. A good book that is recommended by beginners and zoological professionals alike for learning how to train all animals is Don't Shoot the Dog! : The New Art of Teaching and Training by Karen Pryor. Harness Training: Condition your fox to accept the use of a harness by starting the training early in life. Many foxes have escaped from harnesses of all types (jackets, H-shaped), however, so use extreme caution when utilizing these. How Much Does it Cost to Buy a Pet Fox? As of 2016, captive-bred baby fennec foxes typically sell for $2,500–$3,000, though the price range is increasing. Only a few years ago, the range was around $800–$1,000. The uncommon bat-eared fox will be towards the higher end of the fennec fox range. Red foxes are significantly less expensive, typically in the hundreds. The same is often true of arctics and greys. Here are a few interesting stories of fox ownership in the U.S. that can also be read as cautionary tales. The story of Vader the fox is a good example of the consequences that could occur if your pet isn't legal. 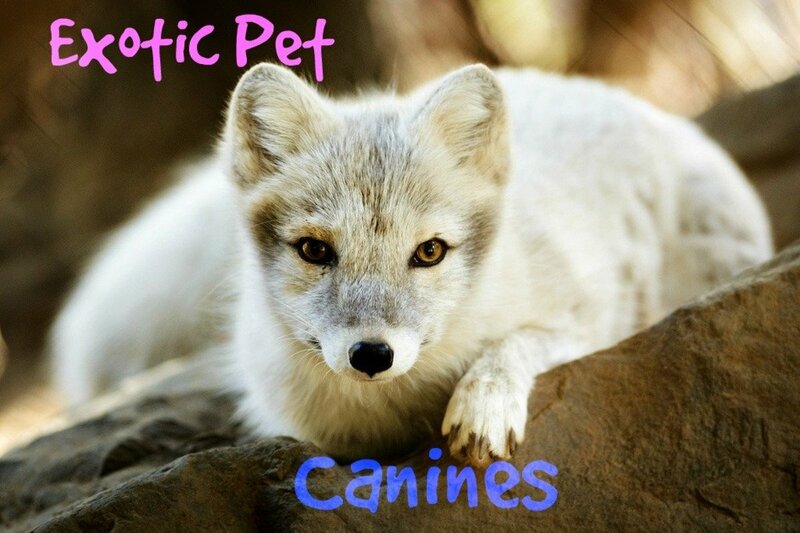 In North Dakota, following an anonymous bite report, the silver pet fox was confiscated from the home of Eric and Tara Hiatt by animal control. During the confiscation, Vader unsurprisingly bit one of the officers that did not use the proper means to restrain the animal, despite repeated warnings from the owners that he could bite. Vader was taken to the pound, and the Hiatts received his collar the very next day, as he was euthanized immediately. 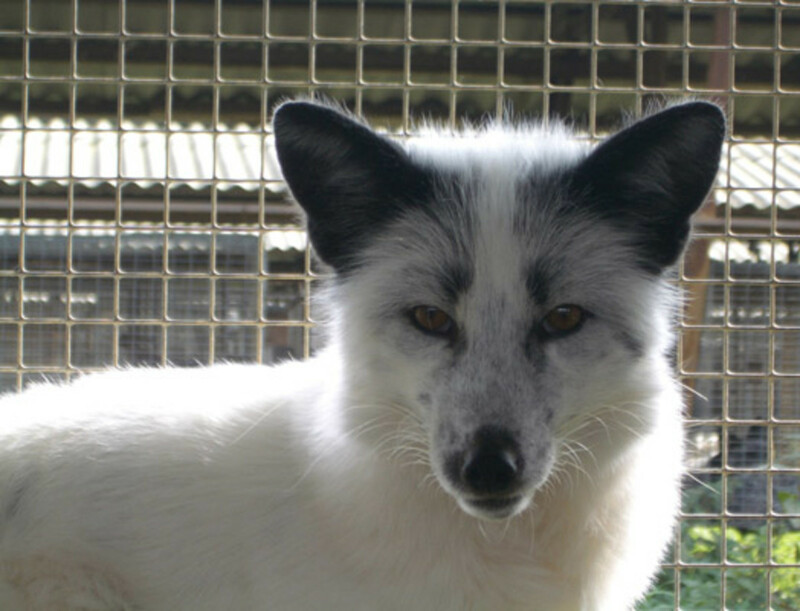 The incident sheds light on some serious issues with pet foxes and other exotics. First and most importantly, do not take your exotic pets out in public places—especially carnivores and primates. On Halloween in 2010, Alayna Sitterson set out to Reston Town Center in Virginia with her pet silver fox, Swiper, who was wearing a dog skeleton costume. The outdoor venture ended when Fairfax County animal control officers confiscated the animal and charged Sitterson with unlawful possession of wildlife. The traumatic event ended when the police returned Swiper after consulting with the Virginia Department of Game and Inland Fisheries. They determined the fox was legal due to his silver coloring, proving he was a "domesticated" fox, which is legal in Virginia. Sitterson naively saw her pet fox as being good as any "normal" pet. In a perfect world, this might be the case. But despite Swiper's legal status, the knee-jerk reaction that the public will likely have to such a shocking sight can invite trouble. 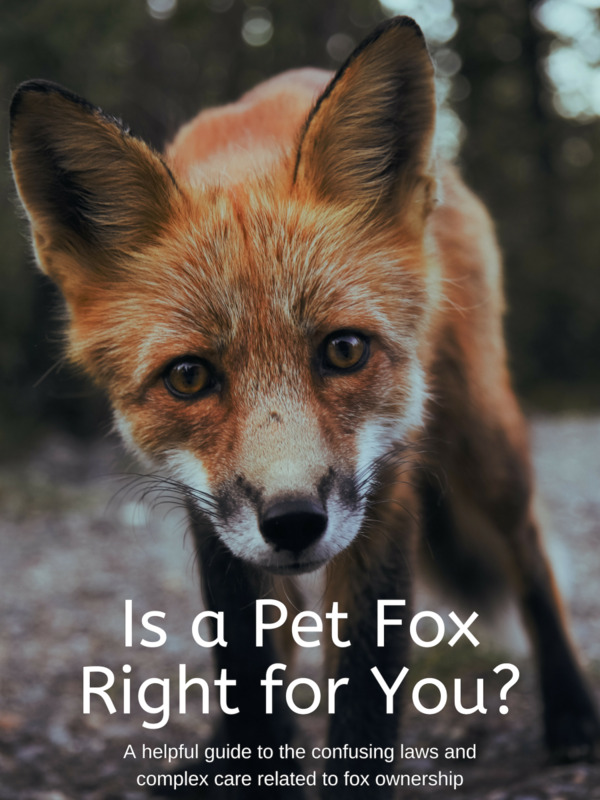 Even if you are sure you're legally allowed to own a pet fox, you can still run into legal troubles defending that right—especially if a stranger reports you. So it's best to keep your fox's existence relatively quiet. Where Can You Buy a Fox? 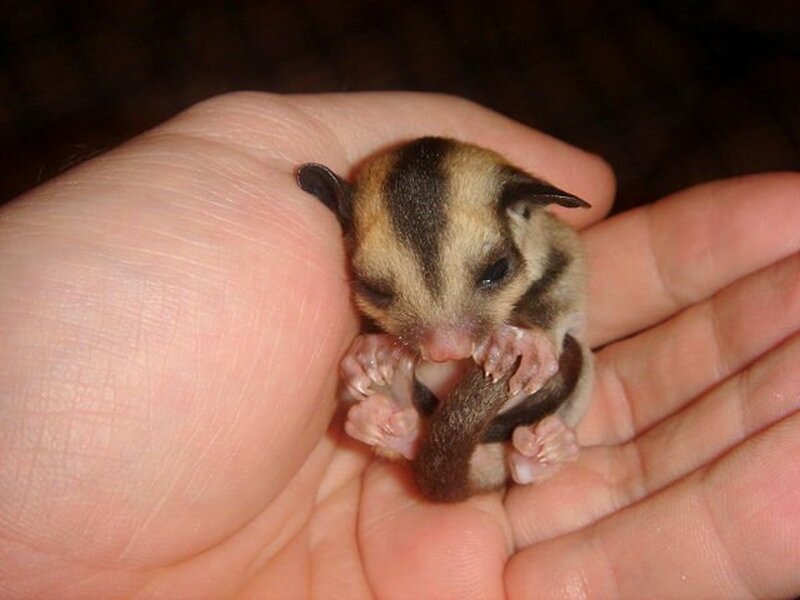 If you've read through this information, read both positive and negative testimonials from fox owners, and still can't shake the desire to pursue getting one, a good place to start looking up breeders is Exotic Animals for Sale. I've also written the PetHelpful guide Exotic Animals for Sale: Dos and Don'ts, which can help you expertly navigate this site for rare animals. Where Can I Find More Information About Pet Foxes? 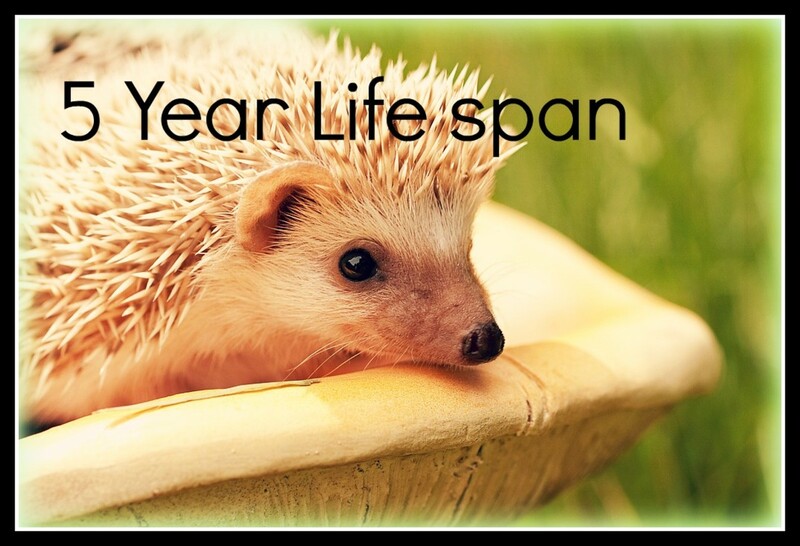 Much of the information in this article comes from Sybil's Message Board, an excellent place for people thinking about exotic pets to search for and read articles from experienced owners. You can also ask questions about legality, licensing, and other essential information. Can I Have a Pet Fox?—This is a very detailed article on the various complications of owning a pet fox. Man's new best friend? A forgotten Russian experiment in fox domestication—An informative breakdown of the history of fox domestication. Everything you've ever wanted to know about keeping a pet fox—Another thoughtful analysis of all that goes into pet fox ownership. Faithful Foxes—A super thorough informational site for most everything related to foxes, including helpful guides to legality. Are red foxes legal to own in Florida? Are red foxes legal to own in Texas? Foxes are furbearers and aren't legal to own in Texas. Are marble foxes legal to have as pets in Ohio? I have a pet red fox. She's suddenly very weak and distant. I'm wondering if she has a belly ache. She'll let us pet her, but acts as if her stomach bothers her when we touch it. 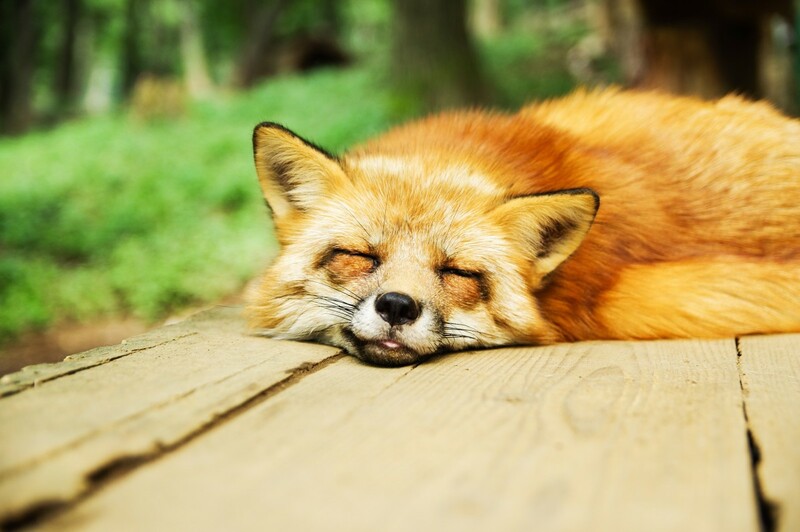 Do you have any remedies for upset stomach in foxes? You really need to see a vet. Animals like foxes can hide their illness until something is really wrong. The weakness is especially concerning. Are red foxes legal to own in Pennsylvania? Not without hard to acquire permits. Which foxes are legal to own in upstate New York and what do you recommend as the best diet? Fennec foxes only. 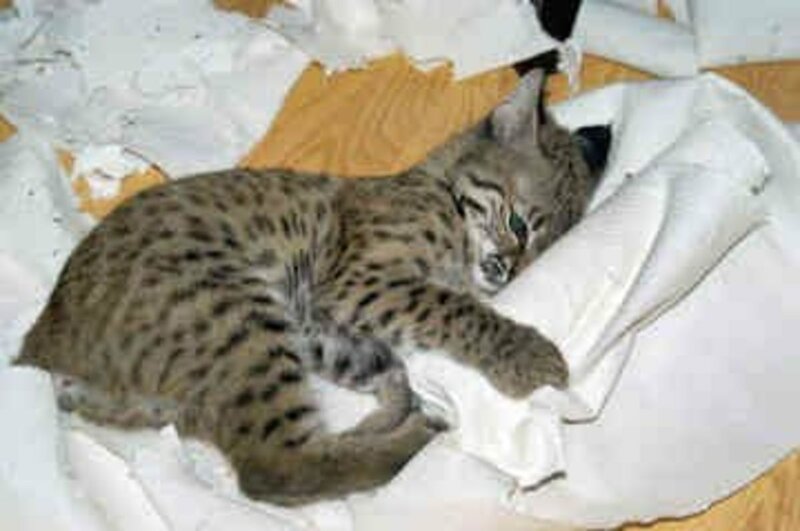 They can eat commercial cat food, whole prey like mice, quail chicks, ect., eggs, fruit, vegetables, and insects. Are red foxes legal to own in Wisconsin? Is a permit required to own a red fox (or fennec fox) in Montana? Tn says any fox breeds found in the wild may not be kept as pets it listed red and grey. when doing more research i always find silver and marble listed under the red breed. is the law specified by a breed or just the actual color. who would i call to get 100% clarification on this? ive been piddling for about 5 years with this but always stop when im not sure what the law means. Marble foxes are domesticated red foxes with unique coloration. Question...Is an Arctic Marble Fox a different breed all together? Taylor, a marble is a color phase of a red fox. I own one. You will still get in trouble if they find out it’s a red fox. Don’t get your fox in trouble because it will more than likely be euthanized. I live in Tennessee where it is illegal to own native foxes, but since I have a permit I can own my red marble fox. The exotic farm I got him from gave me a permit which is $31 in mine. You’d need to check with yours. Saw the price, made me jump until I realized, "OH, that's just the fennec foxes." I want a red fox, and its legal in my state according to your list. I will still have to do some research. Thank you! Taylor what do you mean? 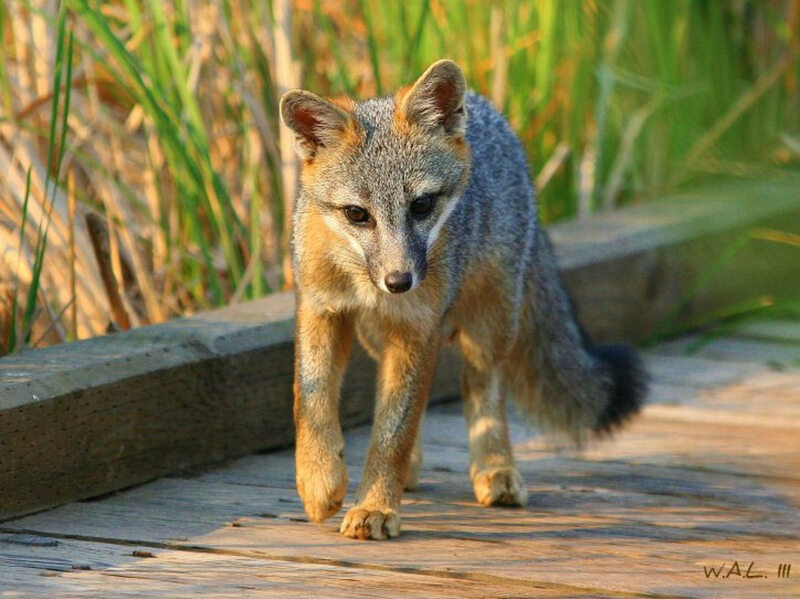 The gray fox (together with the Channel Islands fox) is the most basal canid, meaning all other canines are more closely related to each other than to the gray fox. However it's actually not kept all that often, and information on foxes seems to be mostly on the genus /Vulpes/. It's likely that it doesn't have a skunky odor to its urine, and neither does the bat-eared fox (which is also not closely related to true foxes), however I have not been able to determine one way or another. I've heard both that the gray fox is both the most "cat-like" and the most "dog-like" of foxes, but I've never talked to anyone who kept one firsthand. I know nothing whatsoever of the bat fox, but it's also likely not particularly similar to true foxes personality-wise. I've always liked gray foxes though. If I lived somewhere where foxes were legal and had space, it's the only canid I could see myself plausibly keeping. Also, I'd rather not disabuse legislators of the idea that non-wild colors makes for a domesticated species. It's fairly easy to get non-wild color forms in any animal after a few generations, and given how irrational people are about "domestic" animals, it would make keeping a lot of exotics a lot easier. Massachusetts, for example, has a large number of animals that are considered domesticated based on color forms; some of them, like the mink, I don't think would be legal if MA legislators weren't deluded about what domestication is. Siberian Cupcakes are based in San Diego and have imported 2 foxes directly from the ICG, they are currently awaiting for 2 more to be transfered. The video updates from the ICG show their development nd training while they await transfer to the USA. Wow... After seeing Vader's story I am scared of the same thing happening to me one day in the future.